Who Will Be The Doctor's Next Companion - We're Taking A Poll! Meet the very remarkable Margaret M. Williams who, between travelling and gardening, created the sweeping historical saga This Other Eden, lovingly brought to life on her typewriter. 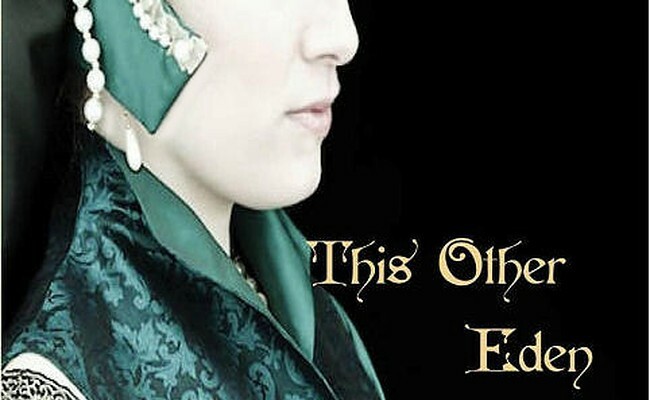 Set in the turbulent years of the Tudor reign, This Other Eden takes the reader through the Pilgrimage of Grace and the last years of King Henry VIII to the religious upheavals of the young King Edward VI’s and Mary I’s reigns, seen through the eyes of the everyday people of Tudor England. Margaret joins us today, on the fourth day of the This Other Eden book tour, to discuss her debut novel. Thanks so much for joining us Margaret, can you tell our readers a little about yourself? Since I have now passed my eighth decade, I hope I am entitled to “pontificate” a little, as I think I can take the long view of events. I am a country girl. I was born, and have always lived in a Lancashire village in the north west of England, though my ancestral roots are in Cumbria. I have a son and two daughters, a grandson and two grand-daughters. 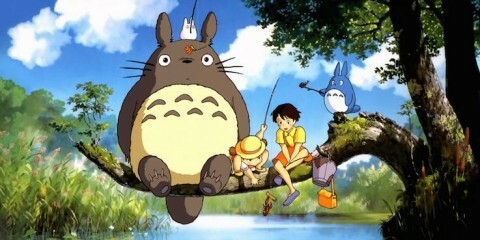 The house in which I live, with its three quarter acre garden, is my great joy. I love nature, and I love to grow things, flowers, fruit and vegetables, and dealing with the resultant produce thereof is time-consuming but immensely satisfying. My interests, apart from history are Egyptology and archaeology – I went to see the temple of Abu Simbel in situ before it was dismantled and raised above the rising Nile waters when the new Aswan Dam was being built. I have seen Carthage and the remains of the north African Roman cities, and walked (or rather scrambled) through the stone workings underneath Jerusalem, from where King Solomon obtained the materials with which to build the Temple at Jerusalem. There is no room for boredom in my life! How did you become interested in Tudor history in particular? I have always been interested in most areas of history. When the present Queen came to the throne in 1952, like Queen Elizabeth the First, she was 25 years of age. There was a great upsurge of interest in the first Elizabethan era at that time, and whilst I was on holiday in London that summer, I saw the stage portrayal of “The Young Elizabeth”. That evening, the Queen herself was present. The atmosphere in the theatre was electric, especially when, at the end of the performance, the “First Elizabeth” made a deep bow to her namesake in the audience. 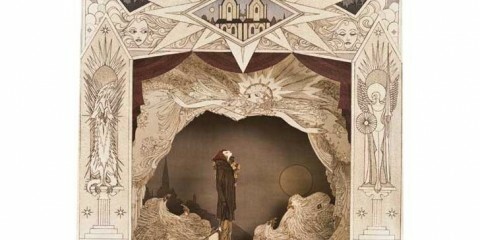 The applause was thunderous – I shall never forget it. 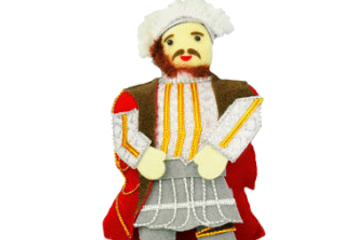 Thereafter, I was “hooked” on Tudor history. Your book covers the reign of three Tudor monarchs, the last 12 years of Henry VIII’s, and Edward VI and Mary I’s reigns. Why did you want to focus on such a long period of the English Reformation? Because of the changes and reversions following Henry the Eighth’s split with Rome, and following reigns, there did not seem to be a point at which a degree of settlement was reached. Throughout, and even after Elizabeth’s long reign, there were still rumblings of discontent extending in to the Stuart era, notably the Gunpowder Plot. You said that you were careful not to judge any of the historical figures, was it difficult to try and remain an impartial observer to so many events in history? No, I did not find it difficult to be impartial. 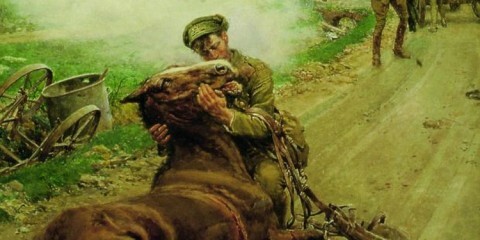 Yes, it was difficult not to feel a natural revulsion to the many acts of cruelty committed then, but after all, we are still guilty of acts of savagery in this our modern world, when it could be expected that we might have learned better than to perpetrate similar acts of cruelty upon our fellow man. 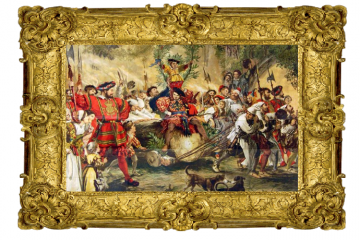 Were you particularly drawn to any of the historical figures you were portraying? Yes. Especially Sir John Cheke and Queen Mary. I have great sympathy for both these characters – in Sir John Cheke’s case because he failed to maintain the faith he professed, and under terrible pressure denied his true beliefs, and for Queen Mary, because she sincerely upheld the faith in which she fervently believed. Despite the terrible execution of so-called heretics in her reign, I do not think she deserved the unfortunate title of “Bloody Mary”, as basically I think that she was a well intentioned woman. Whatever one’s personal beliefs might be, I feel great pity for those two people, on the opposite sides of the great religious divide. You’ve created a great cast of ‘ordinary’ characters, did you want to show the impact that religious and political upheaval on ordinary citizens? Yes, very much so. That was one of my chief aims in writing “This Other Eden”. I wanted to portray how confusing and fearful the religious and political changes must have been to simple, uneducated people. For them, their immediate and continual problems were how to keep want from their door, and their families fed. These were their prime concerns, no matter what the powers that be decreed. What was it like writing from so many character perspectives? It was interesting and challenging, because the human psyche is so diverse. People are rarely all good or all bad – there are so many variations in-between. I needed to take in to account the pressures of the times – how the character of a person is affected by fear, threat, gain or loss, freedom or incarceration. I needed to try and put myself into the mindset of the character I was describing – how would I have reacted if I had been in his, or her place? What do you hope readers will take away with them after reading This Other Eden? Primarily, I hope readers will realise what a beautiful place the north of England, and especially the county that is now called Cumbria, can be, and that it has a rich history. That history, especially the Tudor period, is so often overshadowed by events in the south and the capital in particular. It was, of course, necessary to try give an accurate description of the momentous events and policies of those years, and largely it is the higher ranks of society that are so colourfully described of that so fascinating and important era. But it is the lives of the common man and woman which are so little recorded, that I wished to portray, and their way of life in sixteenth century Cumberland. I could not have done this without rolling out the whole panoply of the vital events of Tudor history. Win a Copy of This Other Eden! We have one copy of This Other Eden to give away thanks to Spartan Publishing! To enter just leave a comment below telling us which of your favourite Tudor historical figures you’re looking forward to reading about in This Other Eden. Entries close midday Saturday December 19th. Winners have five days to respond. Be sure to check out all the stops on the This Other Eden book tour! The Pilgrimage of Grace. 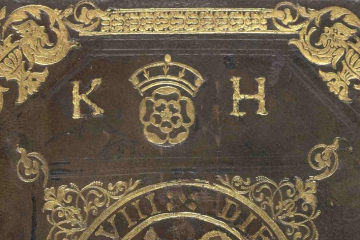 A bloody stain on the reign of Henry VIII. These were years of deeply held and conflicting beliefs, the adherence to which cost many, of whatever status in life, a terrible price. The destruction of religious houses across the country has plunged England into a period of fear and uncertainty. Henry’s court watches as he moves from one Queen to another, destroying those he claims to love. This Other Eden is the story of Henry’s merciless religious campaign, the lives of the women he raised to the status of Queen, and those ordinary men and women who were destined to live during those years of turmoil. Margaret is no stranger to adventure. She has been married for thirty three years to her Welsh husband, whom she met as result of a coach crash in Bulgaria, while they were travelling across Europe on the old Crusader route to Palestine. Margaret has always been passionate about her family history, and it was through her research that she realised her Bowerbank line must have lived through and witnessed the events leading up to the Pilgrimage of Grace as it affected Cumberland. She used the actual names of family members as characters, and researched how certain trades would have dominated their imagined lives. 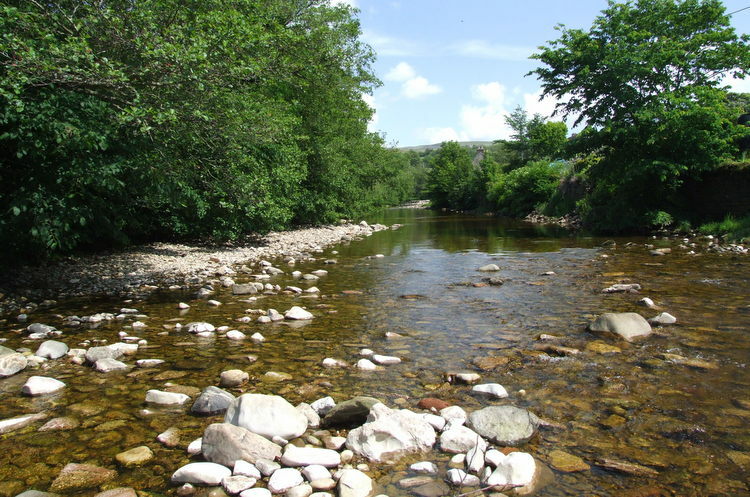 Margaret visited the Eden Valley on several occasions and was struck by the beauty of the landscape and the river there, and walked along that narrow foothold above the water leading into the gorge described in the book. 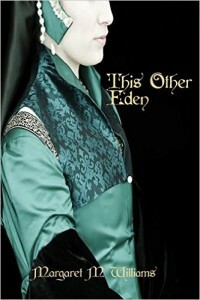 Margaret has published several short stories, and This Other Eden is her debut novel. 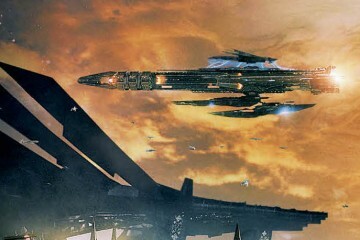 Wow Wachowskis “Jupiter Ascending” Giveaway! Thanks for the article, this book sounds awesome. I can’t wait to read about Edward VI & Mary I. I have not personally read a lot about them but this book seems like a great start. Thank you for your book tour. I have long awaited a book telling the Tudor story from the common folk’s point of view. Looking forward to reading this. Personally I am intrigued about reading about Jane Seymour. I don’t think there is enough books out there from her point of view. I would like to read about Edward VI, since there are fewer books with him in them. Although Henry VIII is a fascinating historical figure, there is more written about him, so I look forward to reading about Edward VI. This sounds like an interesting book which I would love to win. I think reading about Lady Jane Grey will be fascinating as she is a shadowy figure in history. Cardinal Wolsey, the ultimate politician. I’m looking forward to reading about all the characters, especially Mary I. A tangled, Tudor historic web. I think I’m the most interested in reading about Anne Boleyn and Mary I, although I always find it interesting to learn more about Elizabeth Boleyn Anne of Cleves as well. Hello, your book sounds interesting. 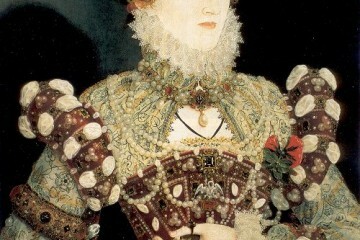 I love history and especially the Tudor period. I would like to learn more about Edward’s reign and the period following his death. Good luck with your book tour. Thanks. 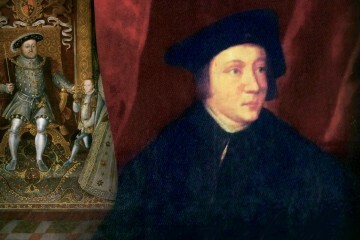 I’d like to learn more about Edward VI. Mrs. Williams – your comment about ‘dealing with the resultant produce’ made me laugh; even after our tomato plants satiated everybody’s taste for the fruit, those plants just kept going . . . through the end of October. Mary I is the character about whom I most look forward to reading. She had the determination, grit and fearlessness of her warrior-queen mother and maternal grandmother. When first I learned that she’d saddled up and headed toward London after Lady Jane Grey was proclaimed queen, I knew she was a woman I could admire. When there was ample cause for her to have prosecuted Lady Elizabeth for involvement in the Wyatt Rebellion, she refused to do so without hard proof; she kept that promise to her half-sister. She had integrity of the sort rarely displaced by persons in a position of power. Her words, “When I am dead and opened up, they will find Calais written on my heart” broke my heart. I’d like to know more about Mary. My school’s history curriculum was Henry- and Elizabeth-centric. Mary’s fate was mentioned and not much else. One of my favorite Tudor Historical Figures is Anne Boleyn, Her strength and tenacity proved that Women were a force to be reckoned with even when women were repressed and supposed to be meek. 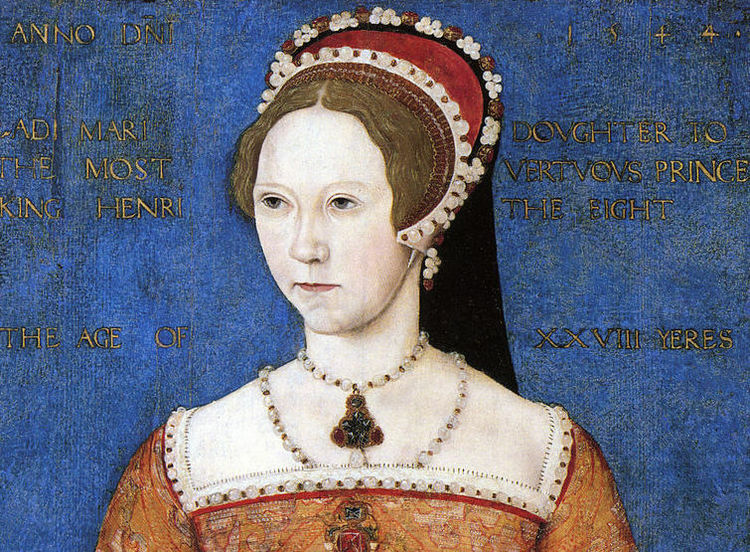 My favourite historical figure is Mary Tudor, daughter of Henry VIII. Her past intrigues me, the cruelty she received as a child that shaped her future. I admired her strength, standing tall and proud in a sea of enemies. She uphold her religion with her head high, and she never forgot her birth. That is real strength. Really looking forward to read about her.